Orthopedic curved wooden ladder with central board and metal frame for graduation. Dimensions 50 x 305 h cm. Swedish beech-wood wall bars and adjustable orthopedic ladders. The wall bars have 14 ovoid rungs and steel clamps for anchoring. Furthermore, are available wall bars specifically designed to be used at home and wall bars matched with a device for the execution of reinforcement exercises with weights. Wall bars are useful tools to carry out different exercises for joints and muscles. In particular, they are helpful instruments for some preventive and therapeutic exercises against back pain. This chapter has been integrated with some excerpts from Volume I “Back School, Bone School, Neck School – Programs, Organizing, Performing and Controlling” by Prof. Benedetto Toso. 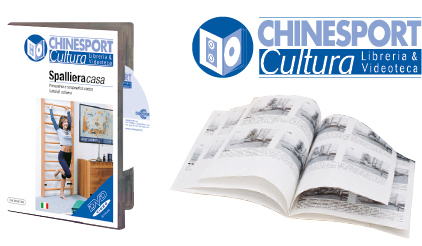 Chinesport works together with Prof. Benedetto Toso for spreading an educative and preventive and therapeutic message along with the use of various devices. This frame is in stainless steel and can be fitted to wall bars - models code 04510 or 04540. 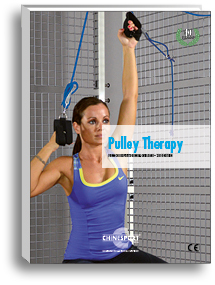 It has a grid with hooks for pulley therapy exercises and cervical tractions. In case of interest please see the other work tools that are illustrated at section 4 - Pulley Therapy or download the specific brochure. 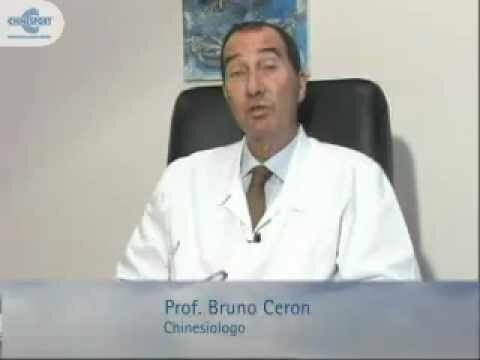 Back pain is a problem that afflicts a growing number of people nowadays. One of the main causes in diffusion of this pathology is an increasing sedentary lifestyle. Who deals with spine disease knows that in many cases, back pain can be easily cured with some simple shrewdness. For example, the regular and constant execution of exercises with wall bars, such as those proposed in the manual “Back pain” and in the dvd “Home wall bars”, can help in prevention and therapy of back pain.